Reno is a great place to live. Why? Good question. With a wide variety of activities available to you on any given day, plus 4 distinct seasons, you are sure to find something fun to do all year round. 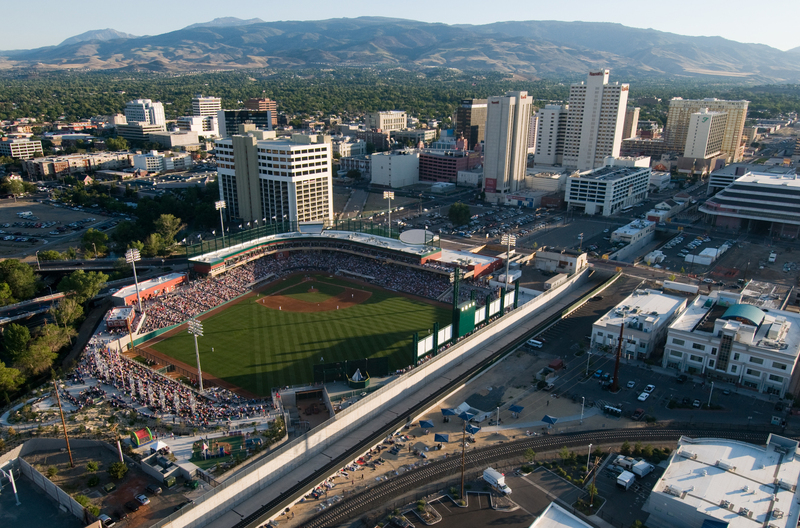 Like any tourist location, Reno has a high and low season for tourism with the high seasons being mid-December through March and June through September. The low seasons tend to fall between October through mid-December and April to May. This means that the spring and fall seasons tend to be “quieter” than summer and winter seasons, but by no means does this mean that Reno turns into a ghost town. 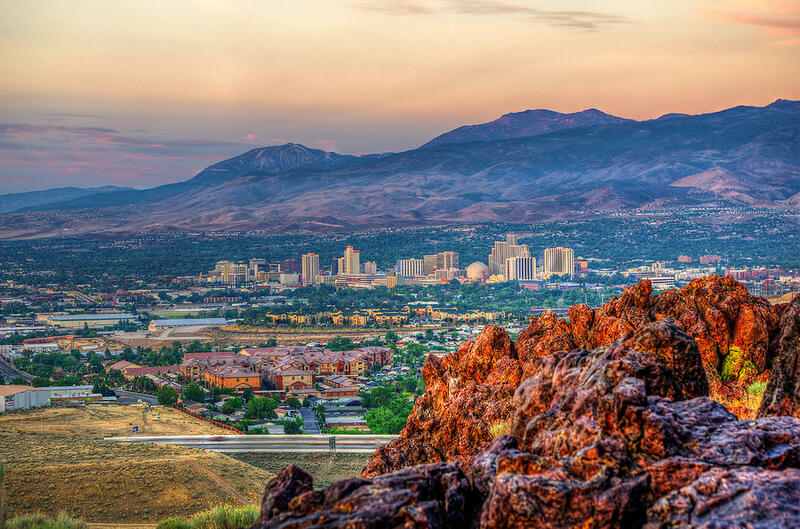 Reno sees more than 300 days of sunshine each year, but because it is located in a high desert with an average elevation of approximately 4500ft, you will find dramatic temperature fluctuations between the daytime and nighttime. Summers tend to be quite warm with average temperatures peaking into the high 90’s in July and August. Due to its centralized location, average winter highs stay in the mid 40’s. What this means for you is that you will have access to a variety of different activities all year round. If you are an outdoor enthusiast then look no further, because Lake Tahoe is only 45 minutes away from downtown there is always something to do. During the summer you can go hiking, boating, or even SCUBA Diving in Lake Tahoe, and then turn right around and go skiing during the winter. If outdoor activities are not your thing, do not worry, Reno has you covered. With a 24-hour entertainment scene you can always find a show, event, or just spend a day gambling at one of the 50+ casinos located in the Reno-Sparks area. 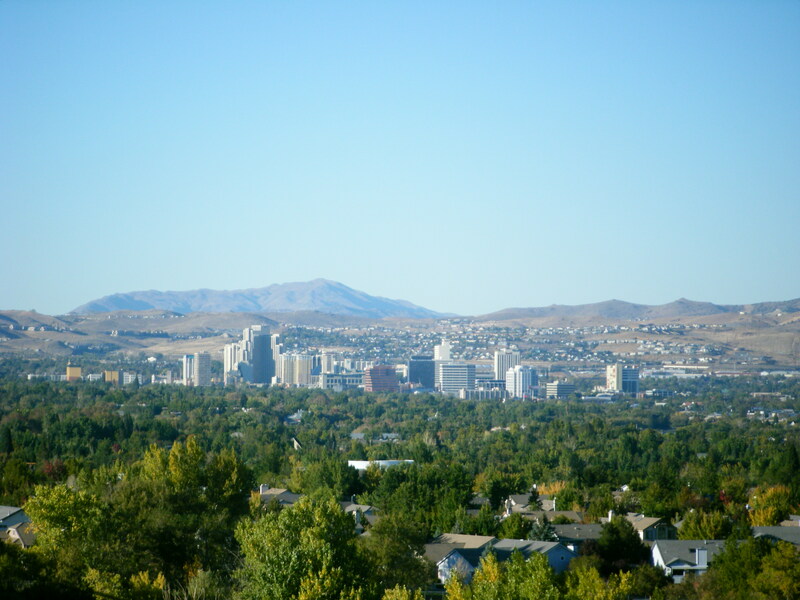 Overall, Reno offers its residents a very high quality of life at an extremely affordable price. 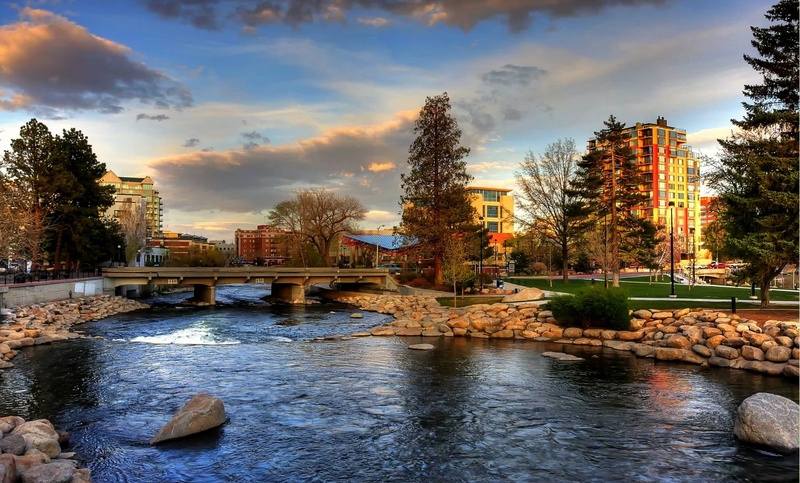 If you are thinking of relocating to Reno, then contact Glenn Realty Group, our seasoned and professional agents cannot wait to help you find your dream home in Reno!